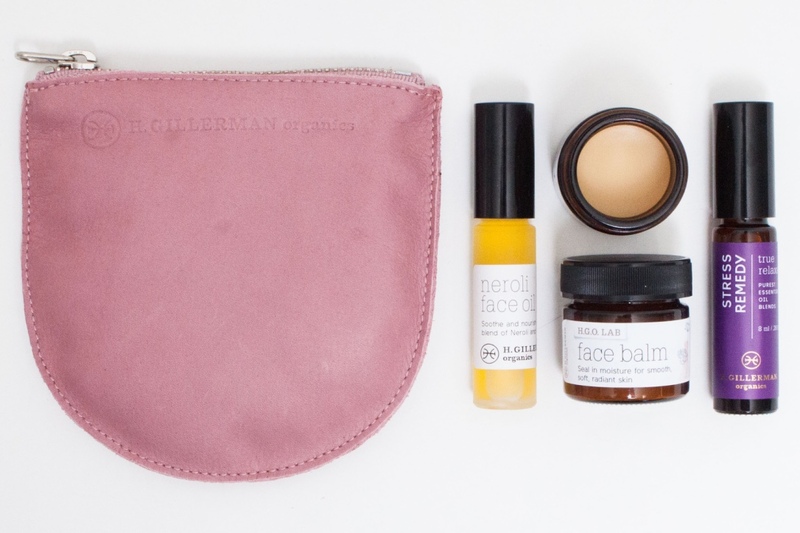 Give on-the-go, glowing skin in a beautiful, soft leather Baggu zip pouch. True Relaxation Stress Remedy, 10 ml dropper – to de-stress and revive skin. (Note: fall bag color is soft yellow.) (A $131 value, limited edition).